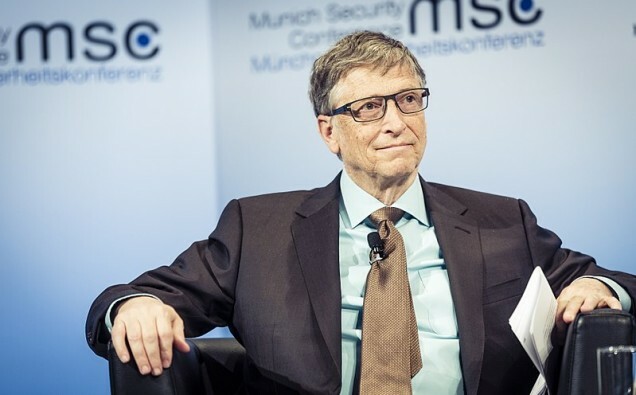 Bill Gates made his prediction clear at the Munich Security Conference, where he warned the audience that terrorists might start using biotechnology to spread a dangerous ‘super virus’, which may become the next worldwide epidemic. Gates also suggested that people underestimate the link between international security and health security and also on how the government do not pay any attention to this possible threat. Gates believes that preparation could decrease the risks as he states “prepare for epidemics the way the military prepares for war,” for example the creation of a medical ‘arsenal weapons’ as security against epidemics. He also states the need for people to understand viruses’ behaviours; therefore, they can spot them at an early stage. He added the idea that failure to prepare for such risks could cost up to £435 billion annually. Gates has previously voiced his concerns about bio-terrorism in January at the World Economic Forum in Switzerland. Also when speaking to BBC radio, he mentioned the risks of human vulnerabilities to fast-spreading diseases.